Elsevier, a world-leading provider of scientific, technical and medical information products and services, today announced the availability of Elsevier eLibrary, an e-book platform designed to help increase the productivity and efficiency of health lecturers, librarians and students The platform will be available in South-East Asia as pilot, and will be presented throughout Asia Pacific in the near future. 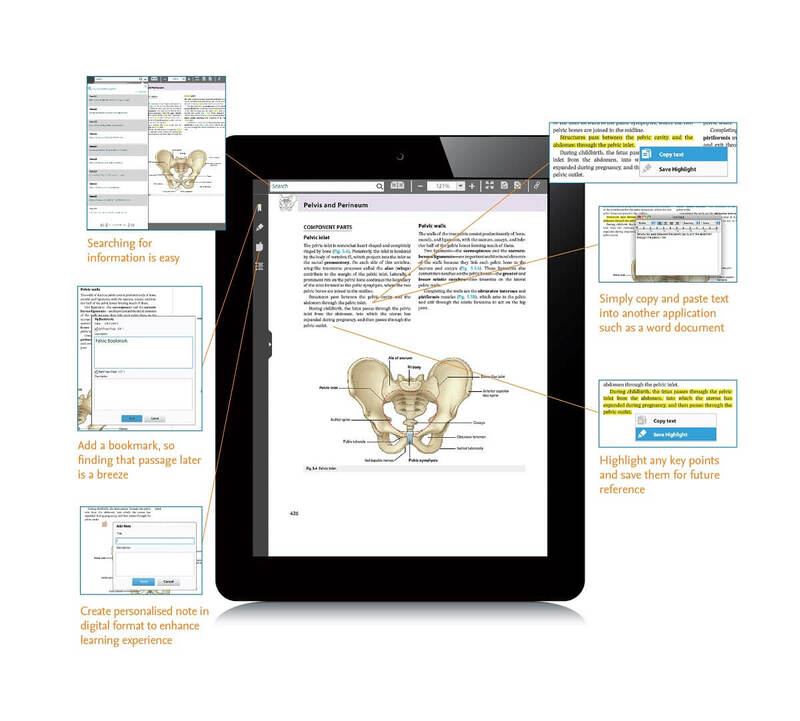 The Elsevier eLibrary delivers educational health and medical materials whenever and wherever it's required, on any device, on and offline. "As a leading global provider of digital information solutions, Elsevier is leveraging the power of technology to provide an alternative delivery option of our quality content and information to the next generation of health and medical professionals," said Gerrit Bos, Elsevier's Managing Director of Health Solutions for Asia Pacific. "We want to provide today's tech-savvy lecturers and students with the ability to access their textbooks at any time from any device." For a free 30-day trial of the Elsevier eLibrary, visit www.elsevier-elibrary.com or email salesop@elsevier.com. For Malaysia Press: Visit the Elsevier booth at Kuala Lumpur International Book Fair from 24 April to 4 May to experience Elsevier eLibrary for yourself and get a 30-day free trial.